If you want to get behind the wheel of a top-quality vehicle but don't want to commit to a full purchase, a Jeep lease could be the solution you need. Northgate Chrysler Dodge Jeep Ram is a leading Jeep dealership in Cincinnati, Ohio that can match you with an affordable Jeep lease, granting you a unique level of flexibility in your driving experience. An auto lease is ideal if you tend to drive fewer miles than most, prefer lower monthly payments, and like the idea of driving the newest model. With more predictability in your auto expenses and less concern for maintenance and long-term care, you can make the most of your driving experience. As some of the most versatile SUVs on the market, Jeep vehicles are capable of thriving in any environment. The Jeep Cherokee, Jeep Wrangler, Jeep Grand Cherokee, and Jeep Renegade are all equipped with an exceptional fuel economy and off-road performance specs. A Jeep SUV is reliable and comfortable whether you're cruising down I-75 or adventuring in Hocking Hills. 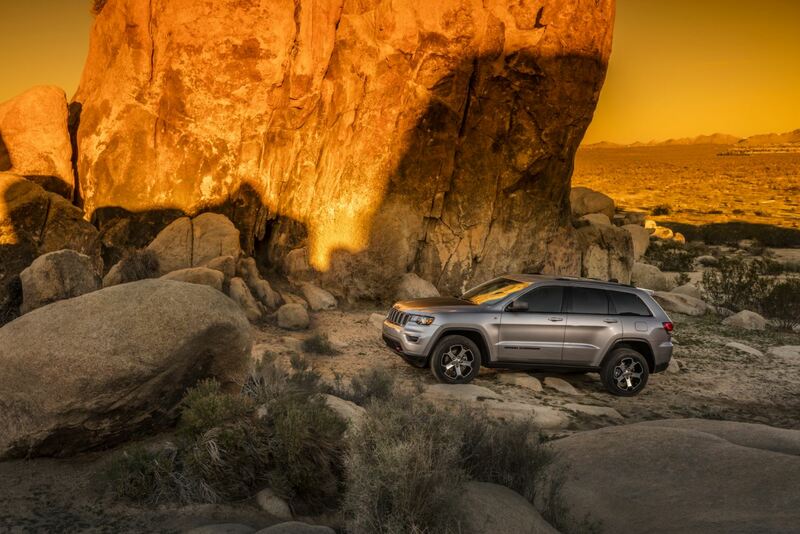 From family-oriented buyers to ambitious weekend warriors, our Jeep vehicles will meet your every need. Visit Northgate Chrysler Dodge Jeep Ram in Cincinnati, OH to explore our selection and see if a Jeep lease is right for you! At Northgate Chrysler Dodge Jeep Ram, we recognize that financial concerns can be a significant limiting factor in finding the right vehicle, and that's why we provide expert auto financing services to help you stay within your budget. Even if your credit score is on the lower side, we're confident that our Jeep financing will allow you to make the most of your driving experience. Give us a call or stop by today at our Cincinnati, OH Jeep dealership to learn more about our auto financing and Jeep lease opportunities!